Sharing from life experiences, Ann gives life changing principles, encouragement and wisdom that will empower women with the strength to break free from the past and experience emotional wholeness in Christ. This inspiring book will help women to find the solutions and wisdom to cope with life, improve their relationships with God, their family and their men. 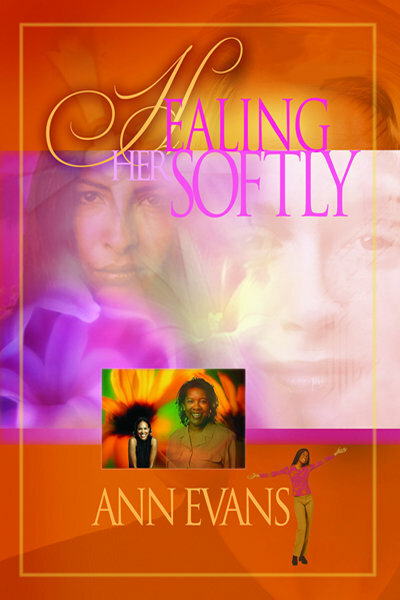 Ann's unique ability to help women heal their souls through the power of God will empower women to embrace their life and future with confidence and euphoria.